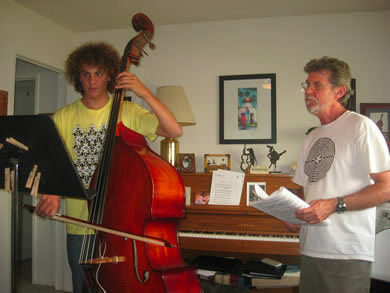 I have been providing private instruction in double bass for almost 40 years. My instruction focuses on technique, sight reading, ergonomics, theory and improvisation. I have successfully developed the skills of beginners to working professionals. 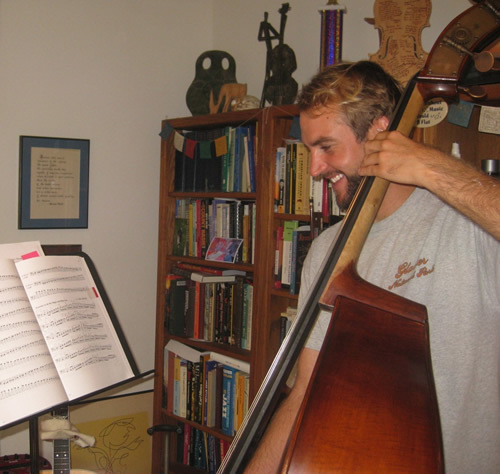 I am comfortable and experienced in teaching across musical genres including symphonic, jazz, pop, Latin, and bluegrass. 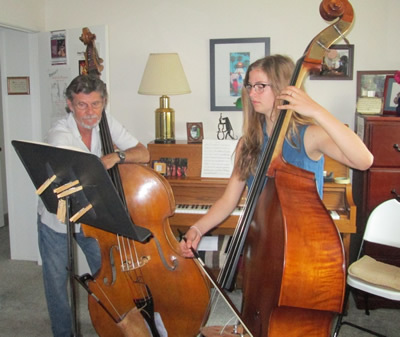 Many of my students are successful in auditioning for jazz camps, youth symphonies, community and college orchestras and several have successfully gained admission to prestigious college & university music programs. Email me to see if a slot is open for you.